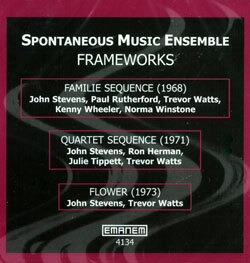 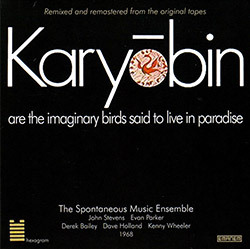 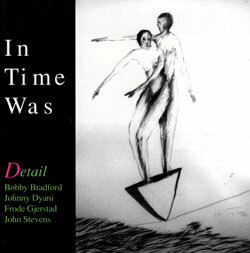 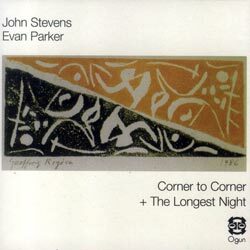 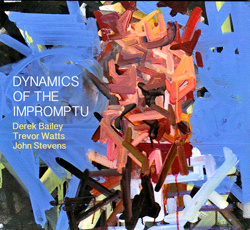 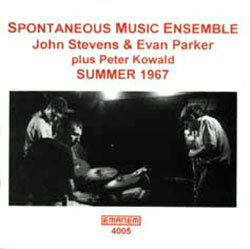 1967 recordings from the duo of John Stevens (percussion) and Evan Parker (soprano & tenor sax), plus Peter Kowald making the group a trio on two tracks; seminal work from three incredibly influential players. 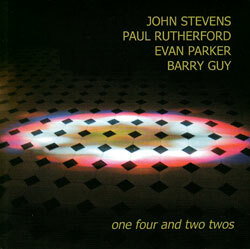 John Stevens organized this improvised quartet session in 1978 at Riverside Studios, London with Paul Rutherford, Evan Parker and Barry Guy, originally released on the View and Konnex labels, here with 2 unreleased duo performances. 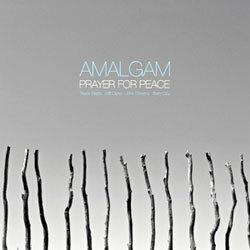 Limited vinyl reissue of the legendary Amalgam recording with Trevor Watts, Jeff Clyne, John Stevens and Barry Guy performing at Advision London on the May 20, 1969. 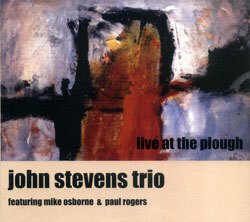 Drummer John Stevens in an uncharacteristically straight-ahead record from the 70s London scene performing live in a trio with saxophonist Mike Osborne and bassist Paul Rogers. 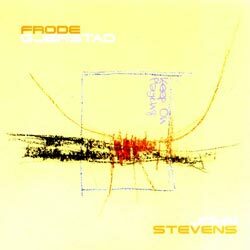 Norwegian saxophonist Frode Gjerstad recorded this wonderful, spirited meeting with his friend, the late, great drummer and conceptualist John Stevens in 1994. 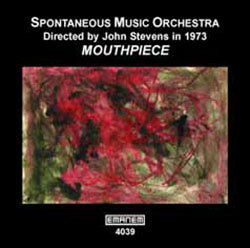 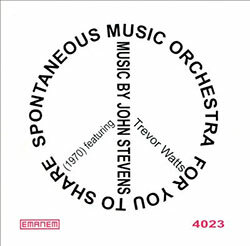 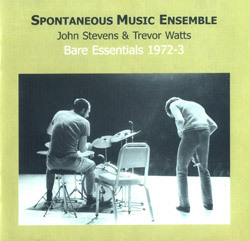 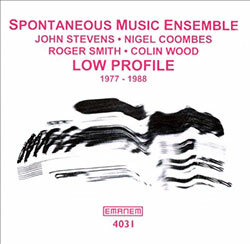 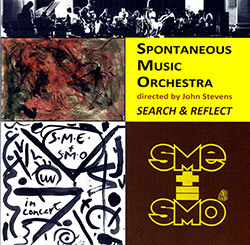 1972-73 previously unreleased SME duo recordings of John Stevens on percussion & cornet and Trevor Wattson soprano sax from the cassette archives of Trevor Watts.